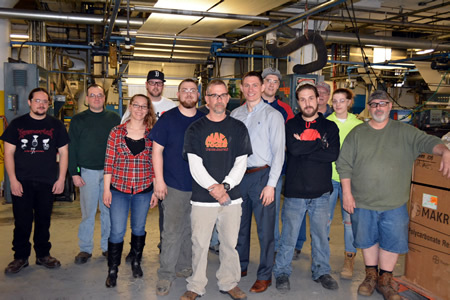 HDL is a family owned and operated business that employs 23 people on a full time basis. We are very proud to be a true American manufacturer that employs local hard working people. HDL currently operates 3 continuous shifts, Monday through Friday, and has aspirations for future expansion. Below is a list of managerial and customer service staff that will assist in making you the #1 priority. Bill has 30+ years of manufacturing experience. He began his career at Advanced Offset Printing, a manufacturer of aluminum printing plates which was co-founded by his father in-law. Bill stayed with the company through multiple acquisitions and held various management roles. On two occasions he received the “Employee of the Year” award. 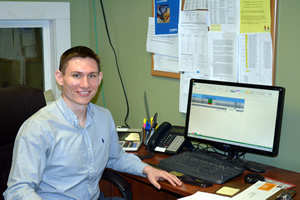 Bill graduated from UMass Amherst with a bachelor’s degree in Planning and Control Systems. In his free time, Bill enjoys fly fishing and the occasional round of golf. 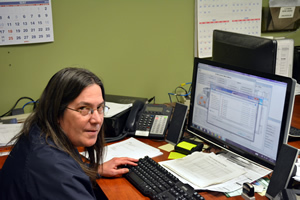 A true utility player, Donna is responsible for human resources, customer service, and bookkeeping. She graduated from Our Lady of the Elms College with a bachelor’s degree in Social Work. Donna is an incredible and diverse amateur chef that would someday like to develop a restaurant concept. When not engaged in work, she is very active in her three children & father’s lives. In her free time she enjoys Bikram Yoga and running. Kevin is responsible for production, scheduling, quality control, and training. 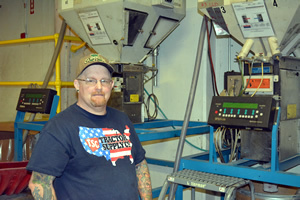 He has nearly 30 years of experience in the extrusion plastic industry. 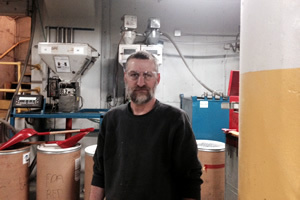 He has been working at HDL for 18 years and before that worked at Mohawk Plastics. Kevin enjoys spending time with his family, farming, raising chickens, and tattoo art. Bill is in charge of maintenance. He has 35 years of maintenance experience, specializing in metal fabrication and turbine engine repair. His attention to detail, skill, and forward thinking ideas have led to significant improvements to the efficiency and standardization of the production process. Prior to HDL he worked at VeryFine Beverages Company. He enjoys spending time with his wife and two sons, woodworking, and is a member of Worcester County Beekeepers Association. 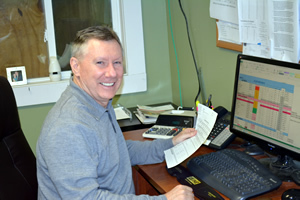 Terry is responsible for logistics and quoting. 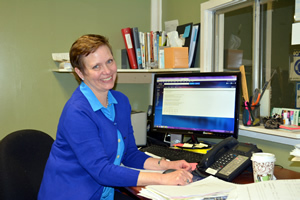 She has worked at HDL for nearly 17 years and is one of the most knowledgeable members of the staff. She has an incredible ability to remember customer and product details. Terry attended Keene State College, was a former Sergeant in the U.S. Army Military Police, is a single mother of one, and an active member of the American Pool Players Association. 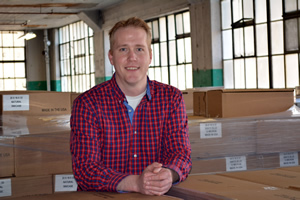 Adam has been in the flexible packaging industry for 3 years, currently serving as the Sales Manager of HDL. After high school Adam joined the U.S. Marine Corps serving 4 years in the infantry. Following his military service he enrolled at UMass Amherst where he graduated from the Isenberg School of Management. He enjoys golf, coaching high school football and spending time with his family. Christian, Bill and Donna’s eldest son, recently joined HDL. Prior to HDL, he spent 5 years working in Commercial Banking in Providence and Boston. His experience analyzing and financing companies has allowed him to bring new ideas and best practices to HDL. Christian graduated from Providence College in 2008 with a bachelor’s degree in economics. Christian is an avid Friars fan, basketball player and golfer. Copyright © 2019. High and Low Density Polyethylene Products - Hi-De Liners, Inc.. Website by Web-tactics, inc.